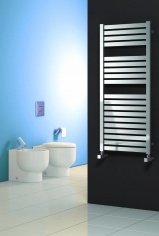 Our range of designer radiators and designer towel rails will enhance any room. 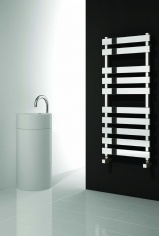 Designer radiators are divided into ten sub-categories, allowing selection by shape, material finish and colour with radiators ideally suited to bathroom being given their own sub-category. 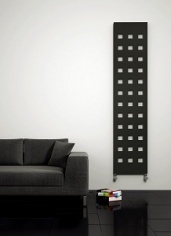 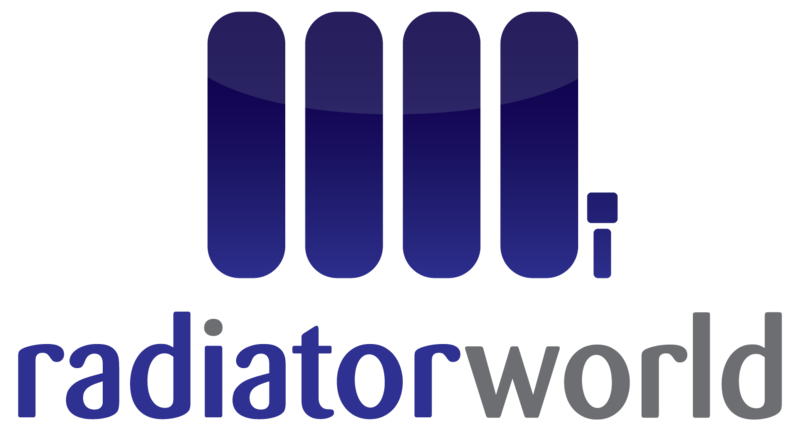 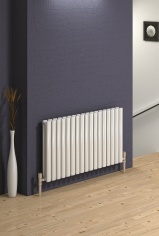 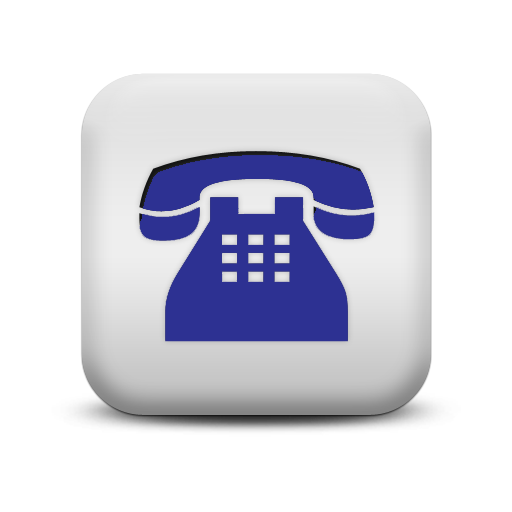 All our designer radiator prices include VAT and next working day delivery to mainland UK. 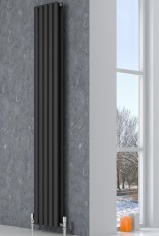 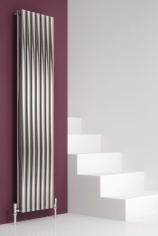 Some RAL coloured and special finishes designer radiators are manufactured to order, this is shown on the product pages.